Take your business to the small screen. The use of mobile devices to browse the internet and other information is a trend which is growing all the time. Our team of expert mobile app developers can make your mobile app become a reality. We have many years of experience creating beautiful mobile apps. We have experience in designing, developing and marketing iOS applications for iPhone and iPad. Whatever your business needs, we work closely with you to create apps that suit your specific business requirements. If you are looking for a new way to engage with staff and customers, to share information or to sell products, bespoke App development could be the way forward. We have expertise working with businesses in helping them explore this market, and achieving their app requirements. We have worked with start-ups in creating their new application, as well as global companies in setting up their internal apps. Whatever your needs, no matter the size, we can help you achieve your goals. We have experience in designing, developing and marketing android applications. Whatever your business needs, we work closely with you to create apps that suit your specific business requirements. If you are looking for a new way to engage with staff and customers, to share information or to sell products, bespoke App development could be the way forward. We have expertise working with businesses in helping them explore this new market, and achieving their app requirements. We have experience in designing, developing and marketing Windows applications. 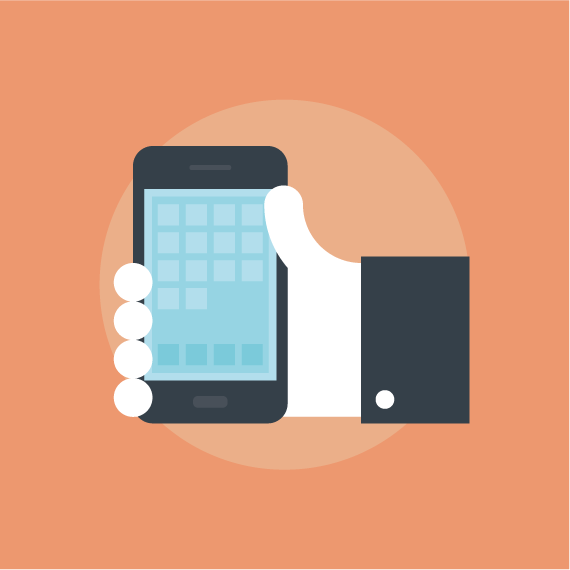 Whatever your business needs, we work closely with you to create apps that suit your specific business requirements.